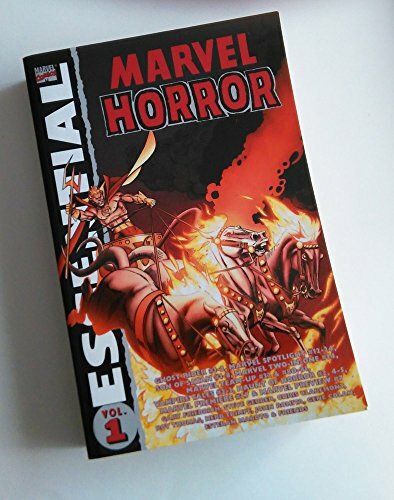 9780785199069 | Marvel Enterprises, October 20, 2015, cover price $39.99 | About this edition: Gothic horror in the macabre Marvelmanner! 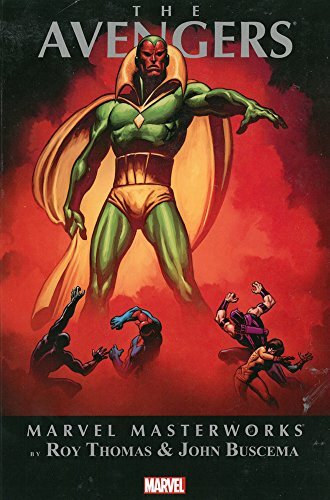 9780785188520 | Marvel Enterprises, November 18, 2014, cover price $24.99 | About this edition: Get ready for Earth's Mightiest Heroes matched with two of comics' mightiest talents - Roy Thomas and John Buscema - as the Marvel Masterworks take you on a trip through one of the most stellar creative periods in Avengers' history! 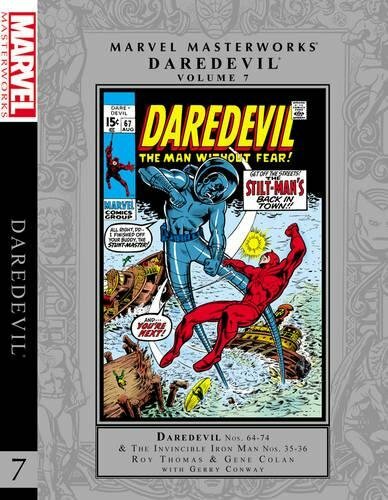 9780785188414 | Marvel Enterprises, May 27, 2014, cover price $69.99 | About this edition: One of the greatest eras in the history of the Man Without Fear begins here! 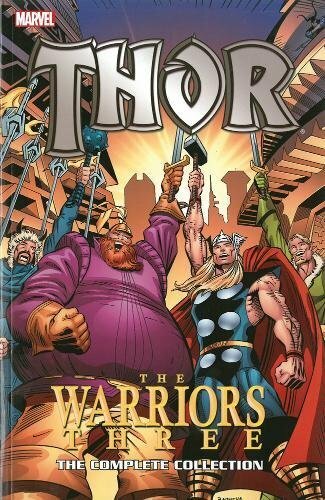 9780785185284 | Marvel Enterprises, December 3, 2013, cover price $34.99 | About this edition: The Lord of the Sword, the Master of the Mace and the God of Girth! 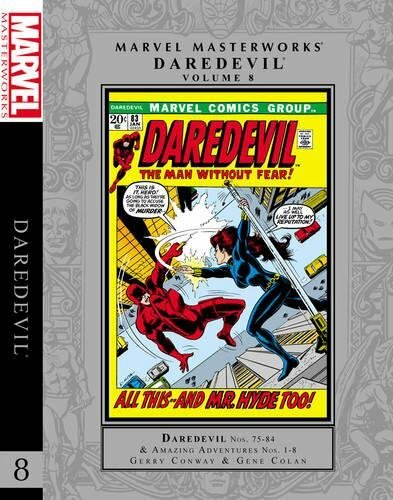 9780785166443 | Marvel Enterprises, October 1, 2013, cover price $69.99 | About this edition: The Man Without Fear heads out to the Left Coast in a quest to earn back the love of Miss Karen Page - and L.
9780785166238 | Marvel Enterprises, May 14, 2013, cover price $69.99 | About this edition: The adventures of inventor and Avenger Tony Stark take a turn for the extraordinary as his ESP-empowered fiancée, Marianne Rodgers, is tormented by visions of Iron Man's death. 9780785159599, titled "Marvel Masterworks Sgt. Fury 4: Sgt. Fury" | Marvel Enterprises, October 24, 2012, cover price $69.99 | About this edition: All right, ya goldbricks! 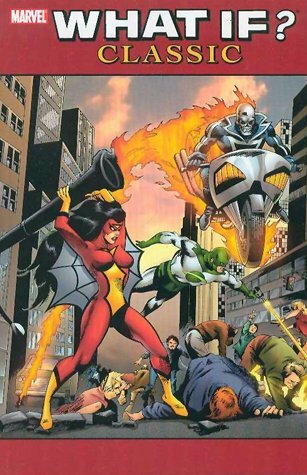 Product Description: square bound trade paperback. Lots of Pages. 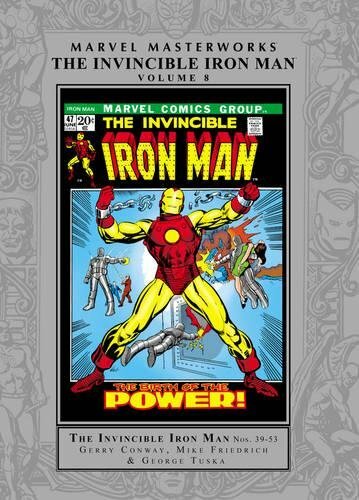 9780785164227 | Marvel Enterprises, May 9, 2012, cover price $19.99 | About this edition: square bound trade paperback. 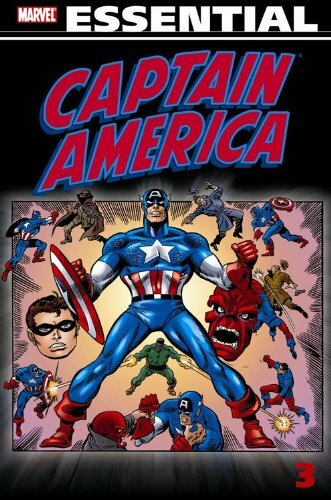 9780785158752 | Marvel Enterprises, April 25, 2012, cover price $59.99 | About this edition: It doesn't come much more classic than a collaboration by Stan Lee and John Romita, and that's just what we have in store! 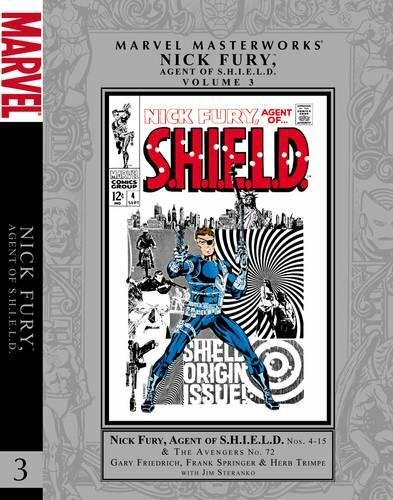 Marvel Masterworks 3: Nick Fury, Agent of S.h.i.e.l.d. 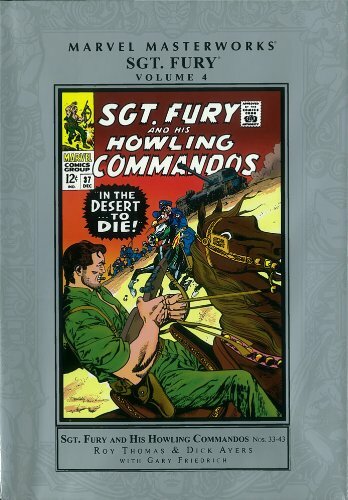 9780785150343 | Marvel Enterprises, December 28, 2011, cover price $59.99 | About this edition: The Marvel Masterworks are proud to present the continuing adventures of Colonel Nick Fury in the swingin' Sixties! 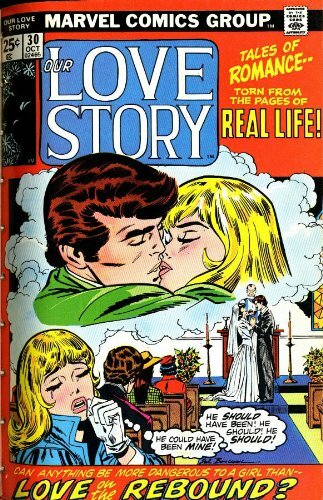 Product Description: SC, TPB, NM, NEW, CELLO, Cover by JACK KIRBY and STEVE DITKO. 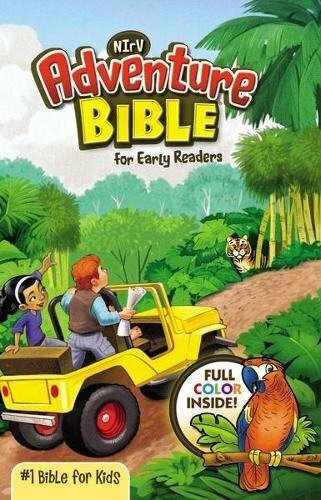 Published in October of 2011, Softcover, 488 pages, full color. All Ages Cover price $29.99. 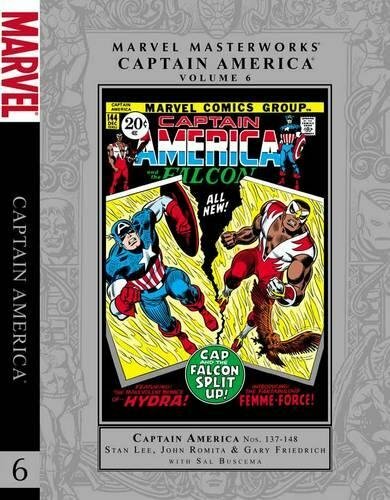 9780785158646 | Marvel Enterprises, October 26, 2011, cover price $29.99 | About this edition: SC, TPB, NM, NEW, CELLO, Cover by JACK KIRBY and STEVE DITKO. 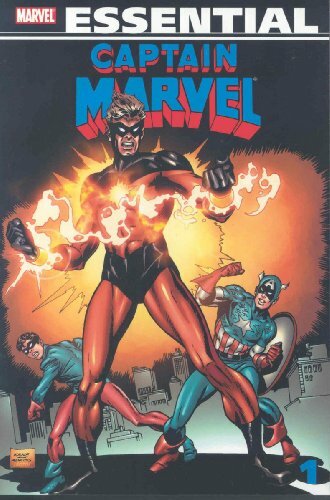 9780785130598 | Marvel Enterprises, June 18, 2008, cover price $16.99 | About this edition: He made a big Return during Civil War, but how'd he get here in the first place? Matt Murdock, gifted with superhuman senses when an accident leaves him blind, uses his skills to protect the residents of Hell's Kitchen as the masked hero Daredevil. 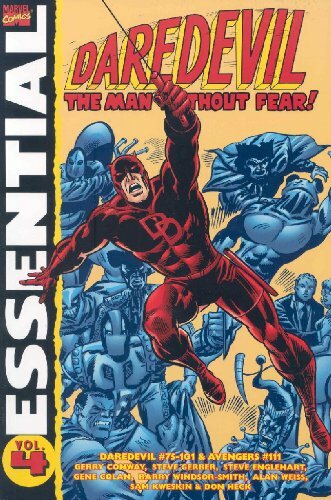 9780785127628 | Marvel Enterprises, September 12, 2007, cover price $16.99 | About this edition: Matt Murdock, gifted with superhuman senses when an accident leaves him blind, uses his skills to protect the residents of Hell's Kitchen as the masked hero Daredevil. 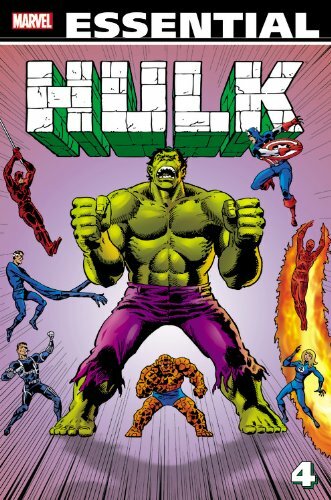 A collection of comic book stories that look at alternative possibilities in the lives and fortunes of such superheroes as Spider-Man, the Incredible Hulk, Captain America, and the Fantastic Four. 9780785120810 | Marvel Enterprises, December 20, 2006, cover price $24.99 | About this edition: A collection of comic book stories that look at alternative possibilities in the lives and fortunes of such superheroes as Spider-Man, the Incredible Hulk, Captain America, and the Fantastic Four. Collects tales of Steve Rogers, a.k.a. Captain America, as he uses his super strength and special shield to battle tyranny and uphold American ideals. 9780785121664 | Marvel Enterprises, December 6, 2006, cover price $19.99 | About this edition: Collects tales of Steve Rogers, a. 9780785121961 | Marvel Enterprises, November 1, 2006, cover price $16.99 | About this edition: What's it like to be the son and the daughter of the Father of Lies? 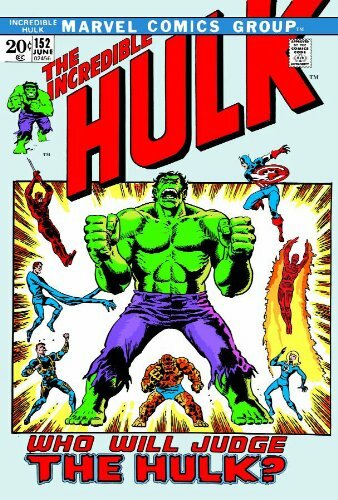 Shares the adventures of Robert Bruce Banner, following the Gamma Bomb experiment that caused his transformation into the incredible Hulk, as he battles the monsters of the world, and the monster inside himself. 9780785121930 | Marvel Enterprises, September 27, 2006, cover price $16.99 | About this edition: Shares the adventures of Robert Bruce Banner, following the Gamma Bomb experiment that caused his transformation into the incredible Hulk, as he battles the monsters of the world, and the monster inside himself. 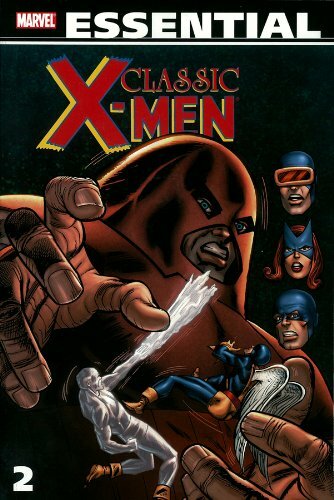 9780785121169 | Marvel Enterprises, May 17, 2006, cover price $19.99 | About this edition: Enemies both infamous and obscure abound in another archive of the X-Men's early adventures! 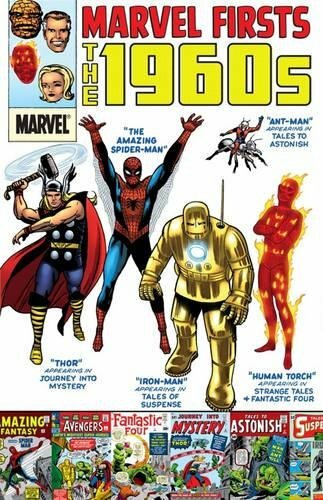 9780785120896 | Marvel Enterprises, February 15, 2006, cover price $19.99 | About this edition: My Love. 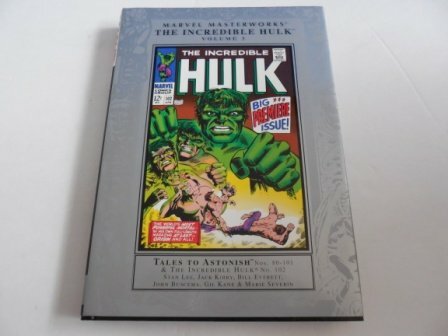 Product Description: Collecting 'Tales To Astonish' #80-101 and 'Incredible Hulk (Vol. 2) #102. 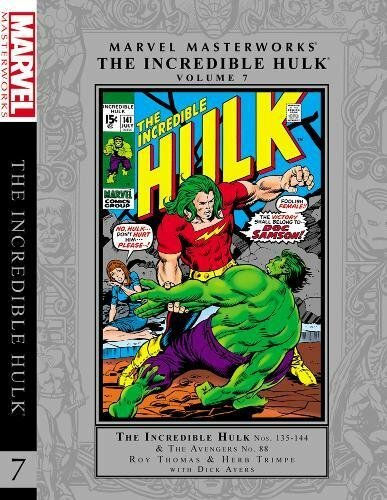 9780785120322 | Marvel Enterprises, January 18, 2006, cover price $49.99 | About this edition: Collecting 'Tales To Astonish' #80-101 and 'Incredible Hulk (Vol. 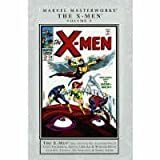 9780785117872 | Marvel Enterprises, July 20, 2005, cover price $49.99 | About this edition: Get ready for a crash course in X-MEN, students! 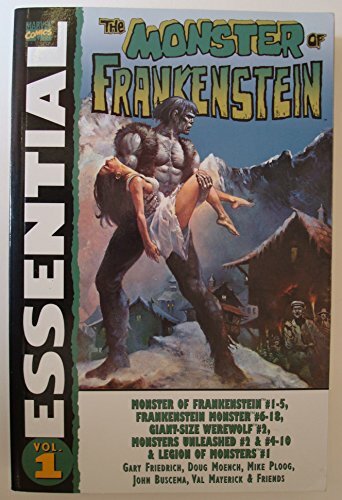 Product Description: In the same vein as Essential Tomb of Dracula marvel unleashes the never before reprinted 70's horror title Monster of Frankenstein! 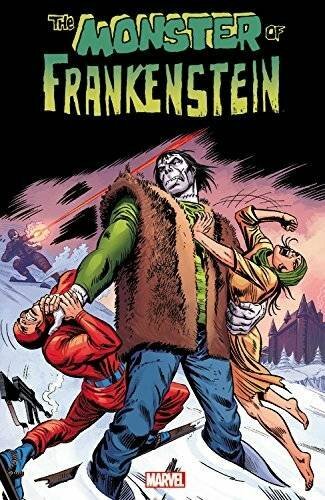 9780785116349 | Marvel Enterprises, October 20, 2004, cover price $16.99 | About this edition: In the same vein as Essential Tomb of Dracula marvel unleashes the never before reprinted 70's horror title Monster of Frankenstein!